Ian Ritchie is an ISO 9001 lead auditor and trainer with qualifications in the areas of process management, further education and training. Business management training and the development of manufacturing processes are also some of his key skills. 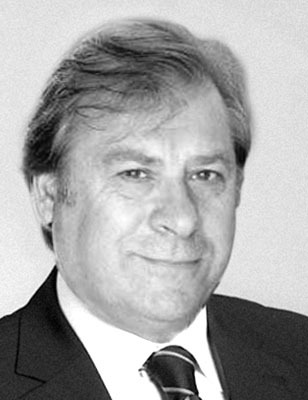 Before becoming a trainer and coach Ian Ritchie was for many years the customer service and sales manager of a German premium automotive brand in the United States and Bulgaria. Ian's work focuses on the areas of quality management, business process management, coaching, and sales and after-sales training.